We worked closely with director and producer, Brad Lichtenstein of 371 Productions and Chicago-based Kartemquin Films to develop and produce the feature documentary film As Goes Janesville. The film follows three years in the lives of GM autoworkers laid off from a shuttered century-old plant in Janesville, Wisconsin trying to reinvent themselves while business leaders aligned with then newly elected Governor Scott Walker worked to promote a pro-business agenda to attract new companies to town, and a state senator caught in the middle tried to protect workers’ rights. As Goes Janesville, so goes America, a country mired in polarization and falling short of the American Dream. 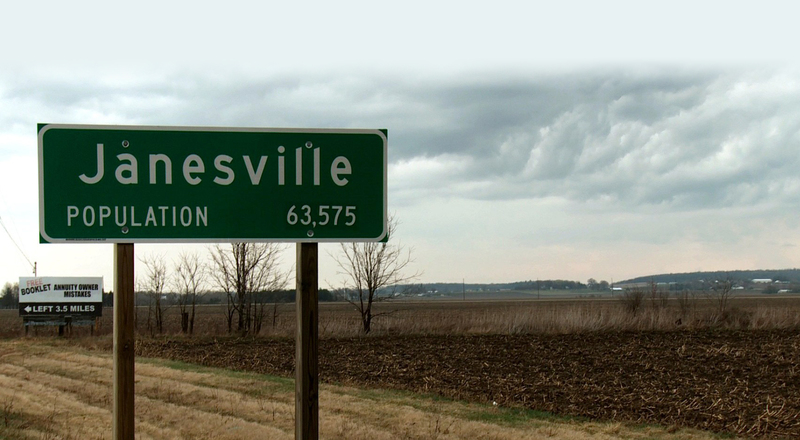 As Goes Janesville aired nationally on PBS in 2012. Along with director and producer Brad Lichtenstein, Little Warrior’s Brian Glazer was nominated for an Emmy Award for Outstanding Investigative Journalism—Long-Form in 2013. The film was supported by The MacArthur Foundation and ITVS.